Trying to manage team projects using email alone can be a real challenge. Important messages get missed, team members get overlooked when emails are sent, and a variety of other issues arise. 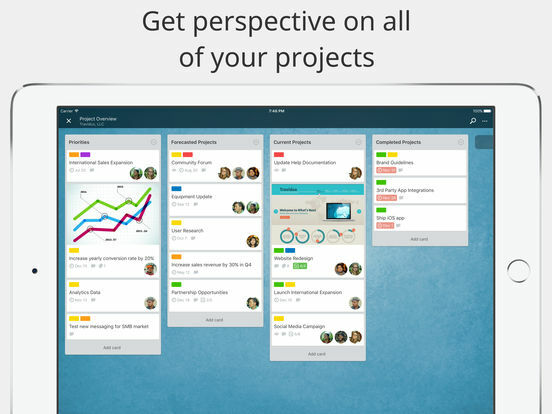 This is why project management apps are so helpful. 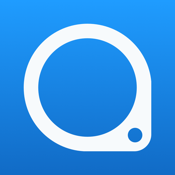 Check out our list of the best project management apps for iPhone and pick one to help you and your team out on your next project. The idea behind Treenity is to bring structure to chaos. In other words, to add some structure and organization to our daily lives, our thoughts, our tasks and our to-do lists. 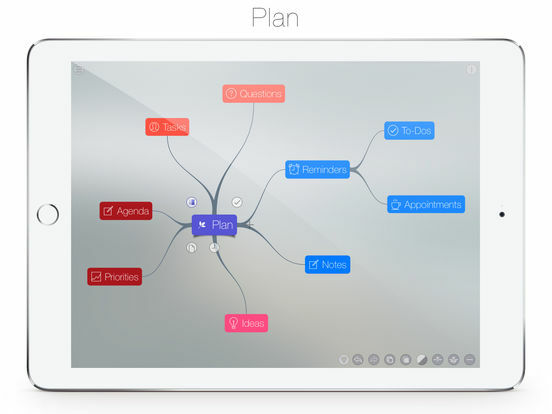 This app helps you to be more efficient in writing down your thoughts and plans. 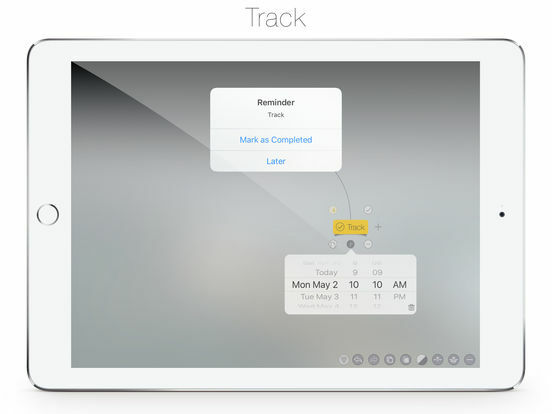 It also helps you to better track the content that you write down. For example, users can create to-do lists, plan and execute projects for work or school, take notes and map your ideas in a way that makes it easier to visualize. 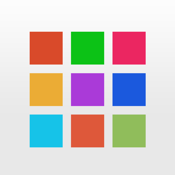 This app is free to use for a single project. If you want to track multiple projects then you will need to purchase the full version. 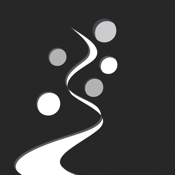 Zapty is an integrated work platform that allows real-time conversations to ensure context is provided and maintained at all times during the duration of the project. It can be used by business when you register with a business email ID, or for personal use with family, friends, or interest groups. 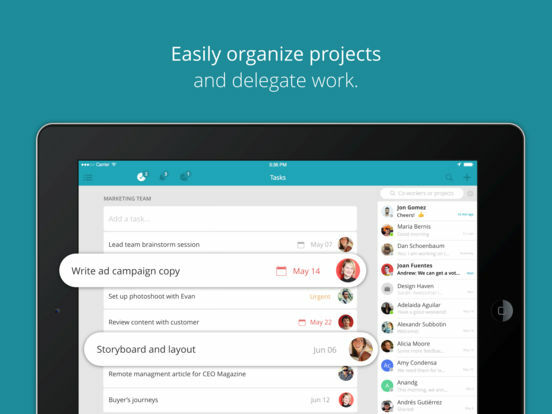 Features include document sharing and collaboration, group chats, one -on-one chats, projects and tasks, polls, and more. 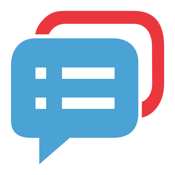 It’s easy to invite new members to your team, discussions, or a one-on-one chat and you can aggregate responses to approvals, polls, and surveys to keep things neat and tidy. 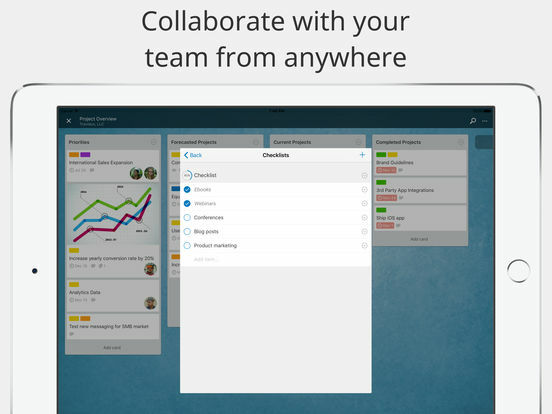 Touted as a simple all-in-one digital workplace, this app links your entire office together digitally so that you can manage your projects and your team in one place. The app provides end-to-end services including communications, tasks, files, and photos which can be shared with ease to the entire team in one go. 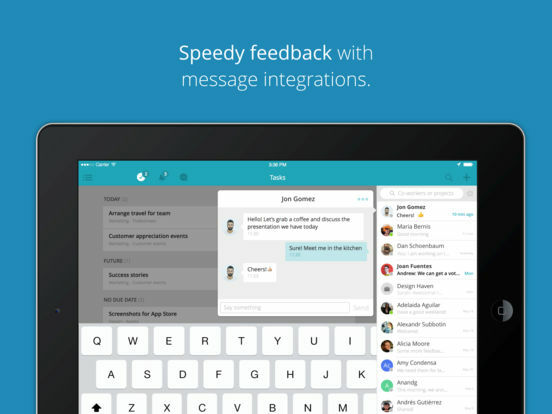 Users can also post memos, bulletins, and start discussions with their team from within the app. 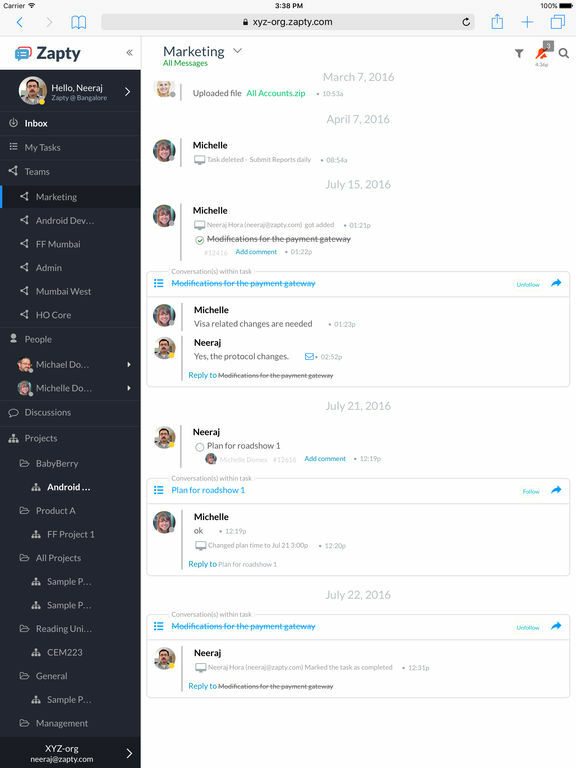 Redbooth is a project management app that allows you to organize your projects into collaborative workspaces that brings together feedback, files, and related tasks into one searchable, centralized, in-sync workspace. It’s fast and easy to set up projects, the interface is intuitive, and it offers all the functionality you need when you’re part of a busy team. You can easily create conversations, tasks, or update projects, and update tasks when they’re completed or let others know of changes. You can visualize your progress as you get projects completed, and you’ll stay connected to everyone on your team. 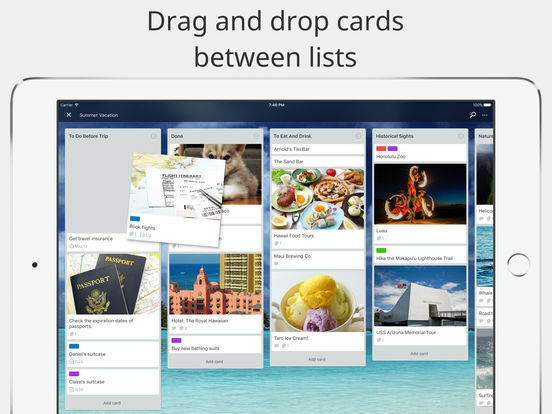 Trello helps you get and stay organized while you get things done. 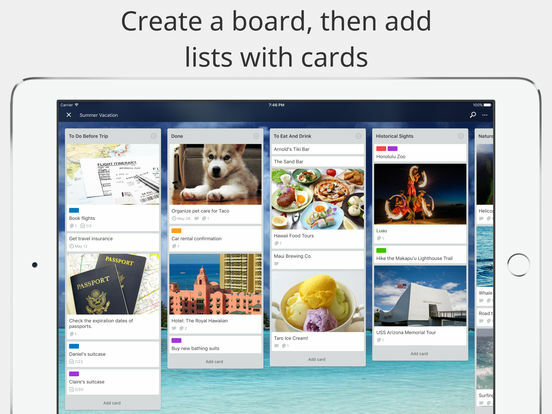 You can create boards to organize all the projects you’re working on, add checklists of to-dos on cards, assign tasks to other project members and yourself, comment on items, and use your boards alone or invite family, friends, and co-workers to collaborate. 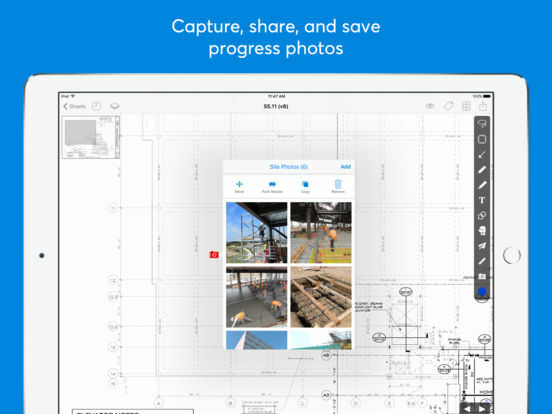 You can upload videos and photos, attach files, customize workflows for different projects as needed, and more. The basic app is free with the option to upgrade. The user interface is super intuitive, it supports Apple Watch, and you’ll love how you can keep everyone on the same page with this one. 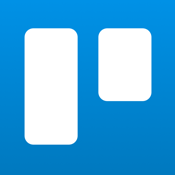 PlanGrid is a project management app for construction. 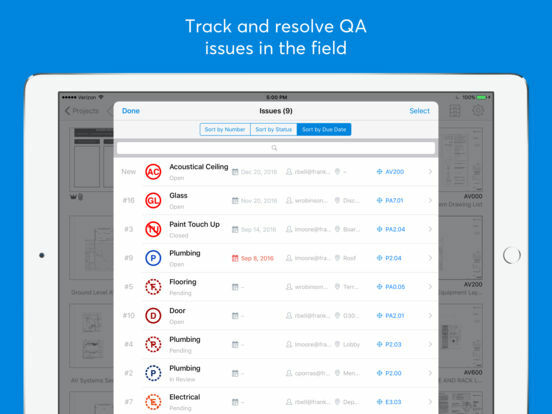 It’s meant to help reduce your trips to the trailer, minimize or eliminate rework, and find answers faster using instant collaboration. Keep everyone on the same page when it comes to construction documents. 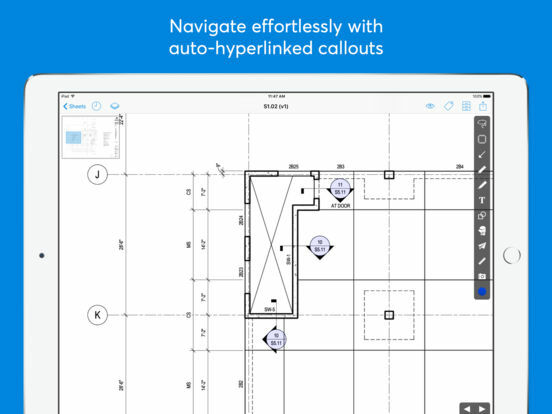 you can instantly share markups, plans, reports, and photos with everyone on your team, either from or on the iPhone or desktop computer. 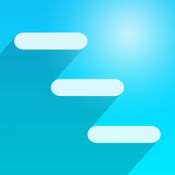 Your first 50 sheets are free; after that, there are in-app purchases you can make depending on your need. The app automatically backs up all progress docs and photos, you get advanced filtering options to make it easier to find what you need, and markups and notes are automatically synced across all platforms. 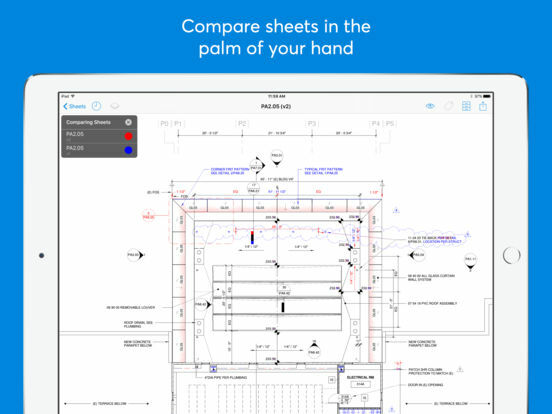 QuickPlan Pro is an app that makes it easy to plan and manage projects. 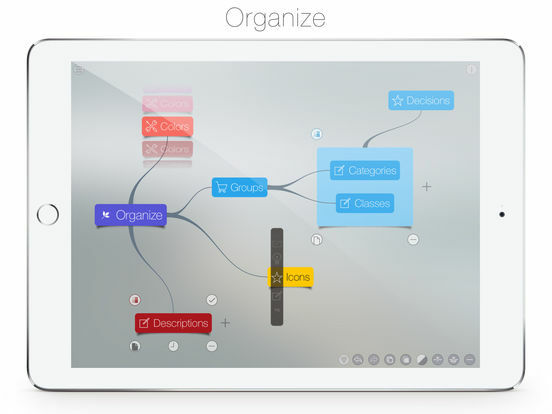 You can use natural gestures, sync and share across teams and devices, and more. The app supports the Today widget and Apple Watch in addition to Microsoft project plan integration. You can lay out tasks, arrange your resources and project calendar, maintain projects easily, and visualize, maintain, and simplify your projects on Gantt charts. It’s easy to export your projects in a number of different file formats, and to import them from various locations and platforms. 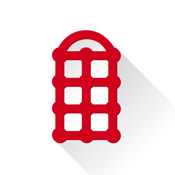 The app is easy and fast, offers a clean, smooth, and active menu, and uses gestures for a variety of functions. 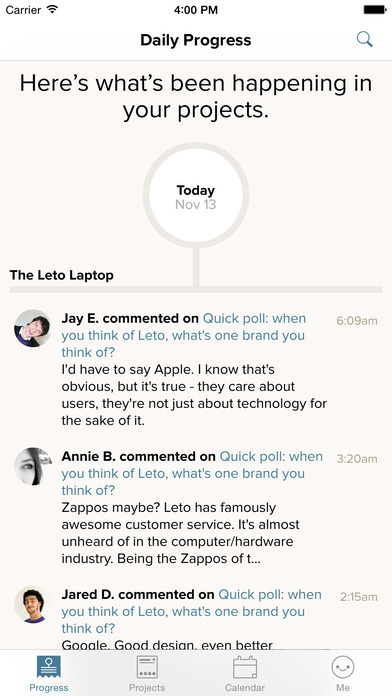 Basecamp 2 for iPhone is an app that will completely streamline how your group communicates. You get real-time access and situational awareness of schedules, questions, files, data, and more. It will improve your productivity, make sure all project members are on the same page, and the best part is, it’s easy to use so it won’t be hard to get all users to adopt the app and to use it regularly. 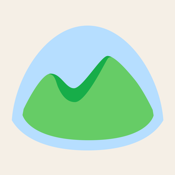 Please note this app supports Basecamp Classic and Basecamp 2. 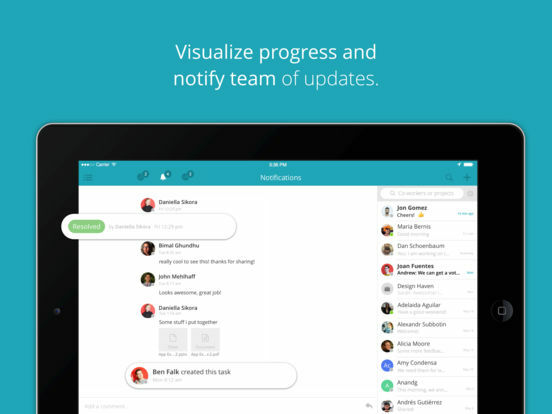 Basecamp 3 is a separate app that you will need to download separately if that’s what your team is using.